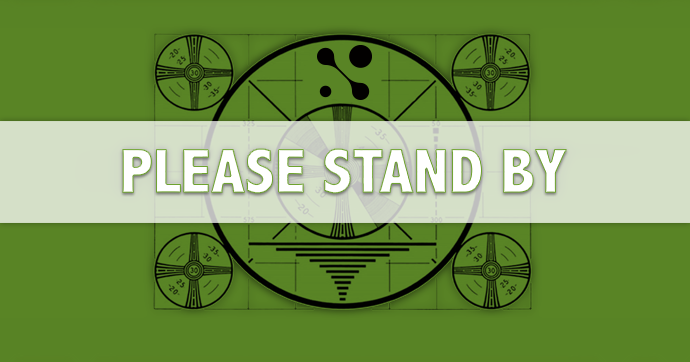 Some of you may have experienced widespread issues across the internet today. MasteryConnect, along with numerous popular sites, were affected by this outage. These unexpected outages are not part of a site maintenance situation. Fortunately, we ghosts and goblins at MasteryConnect believe that capturing evidence of student learning isn’t always as ghoulish as it sounds. Being able to show student thinking during performance-based assessments helps teachers personalize learning and target individual needs. MasteryConnect’s new evidence capture feature for Teacher App makes it easy and fun for teachers to capture learning as it happens, wherever it happens using your iPad! Easily snap photos of student work and add notes during field trips, performances, or other non-traditional settings—ideal for project-based learning. ‘Cause let’s be real, here… just putting down an answer isn’t always enough—sometimes students have to show what they know! This new feature bolsters MasteryConnect’s already robust capabilities, helping teachers to gather in-the-moment formative evidence of student work which can then be effortlessly and instantly shared with parents, teachers, and administrators. 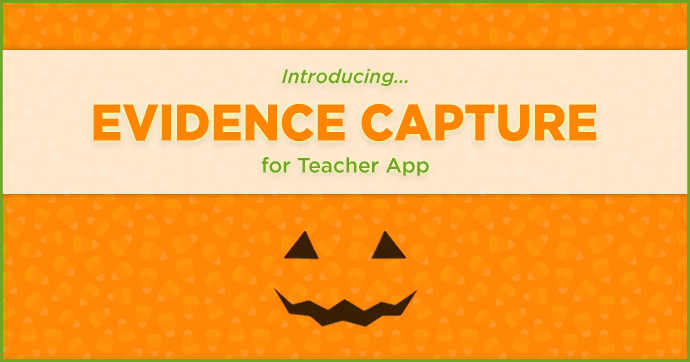 Evidence capture to drive student growth… it’s so good, it’s spooky! For more information about how to use evidence capture, check out our Help Center article here.